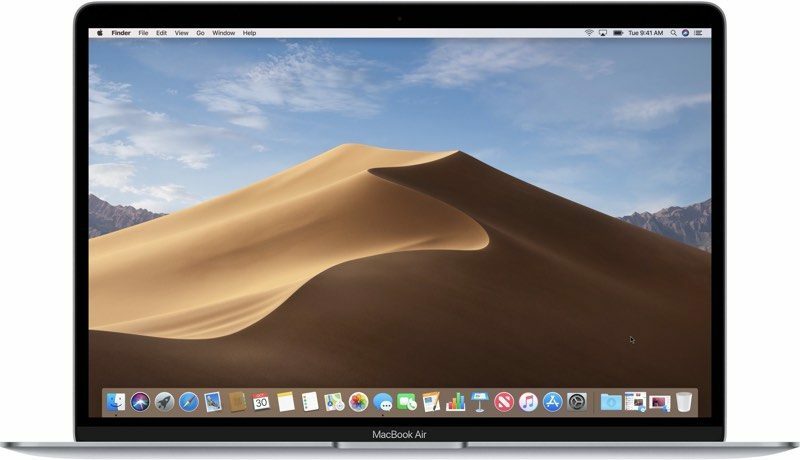 As 9to5Mac points out, data migration was included as a feature in Apple’s One to One program, which was shut down in 2015. One to One allowed customers to pay $99 when purchasing a new Mac to get a year’s worth of instruction and help. When Apple ended One to One, data migration was still available as a one-time $99 service.